If you have not already signed a waiver, you will have to do so before class starts. Click here to download a copy of the waiver form. 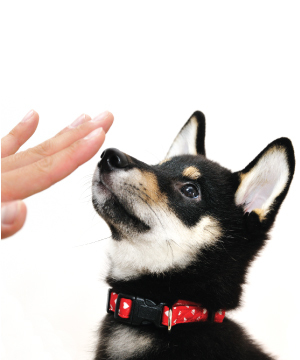 Below is a listing of the current and upcoming Puppy Conditioning Level 2 Classes. Group classes have between 4-12 dogs. The price for the five week session is $175 (+HST). There are no refunds or make up classes for not attending. Since Deena's first visit Katie has improved by leaps and bounds...Katie is now able to participate in a class with other people and their dogs, a scenario I couldn't have imagined even a few months ago...Deena helped our household and my sanity and played a major role in ensuring Katie's forever home could provide her with a happy life.